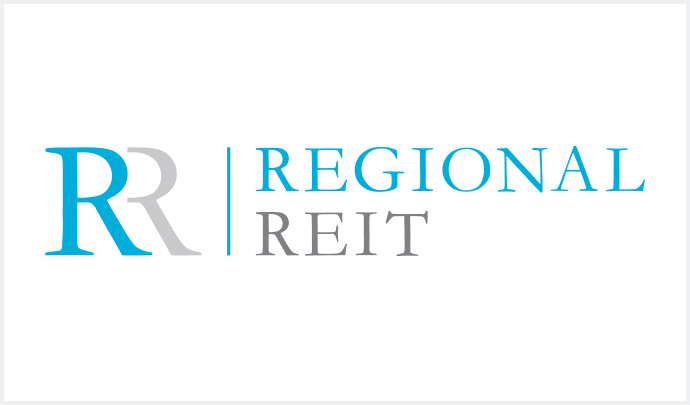 PRESS RELEASE: Glasgow, August 2017 – Regional REIT, the UK regional office and industrial property focused real estate investment trust, today announces that London & Scottish, the property and asset manager to Regional REIT Limited, has acquired Woodlands Court, Bristol, and has secured a number of significant new lettings. The new lettings amount to in excess of 110,000 sq. ft., and will provide additional rental income of over £0.625m per annum. Letting to SCS of Unit 1A agreed for 65,503 sq. ft. of industrial warehouse space, the largest void at Juniper Park. The lease is for 10-years, with a break at year 5, at an initial average rent of some £328,000 pa. Letting of Unit D, Manor Road, an industrial unit, to ACOMS Limited. The letting, £65,000 pa, is for 10-years with a 5-year first break. Letting of a further two floors of office space, amounting to 8,152 sq. ft., at a headline rent of £101,900. This follows on from other recent lettings, to Just Add Water and to Go Ballistic Limited. Letting of Grecian Crescent, a 25,609 sq. ft. industrial unit, on a 10-year lease with a 5-year first break, to Servlite UK Limited, for an annual rent of some £121,600 pa. Letting of the final unit of 2,147 sq. ft. on the Thames Trading Estate, a mixed-use light industrial estate. Stephen Inglis, Group Property Director and Chief Investment Officer of London & Scottish Investments, the Asset Manager of Regional REIT, commented: “The Company’s asset management has maintained a high level of activity in a market that continues to see a good level of tenant interest for offices and light industrial sites, bolstering occupancy levels and improving rental income. We remain optimistic in respect of our strategy and in the strength of our core regional office and industrial property markets.